Barry Lopez won the National Book Award for Arctic Dreams, a “rich, abundant, vigorously composed” (Boston Globe) meditation on his travels in the barren but beautiful far North. His other work includes Of Wolves and Men, Crow and Weasel, and Resistance. Texas Tech University’s Visiting Distinguished Scholar, he has earned Guggenheim, Lannan, and National Science Foundation fellowships. 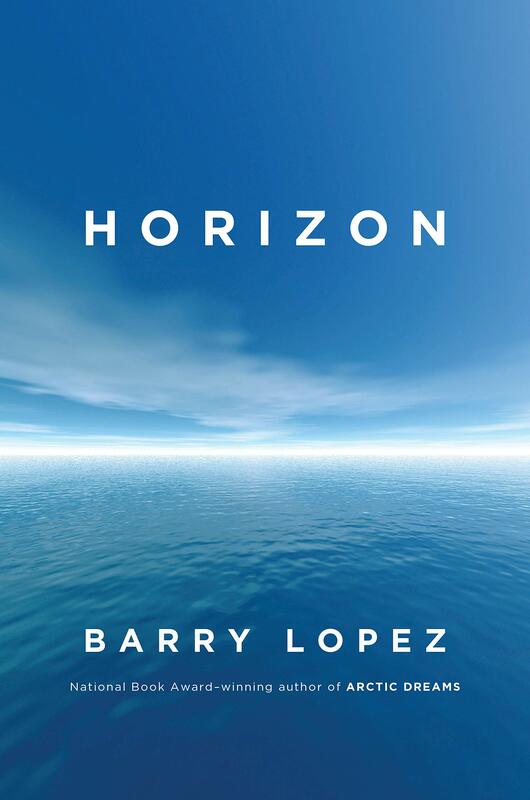 In Horizon, Lopez immerses readers in six far-flung regions of the world as he ponders man’s explorations and exploitations of nature amidst a very personal search for purpose in a fractured world.